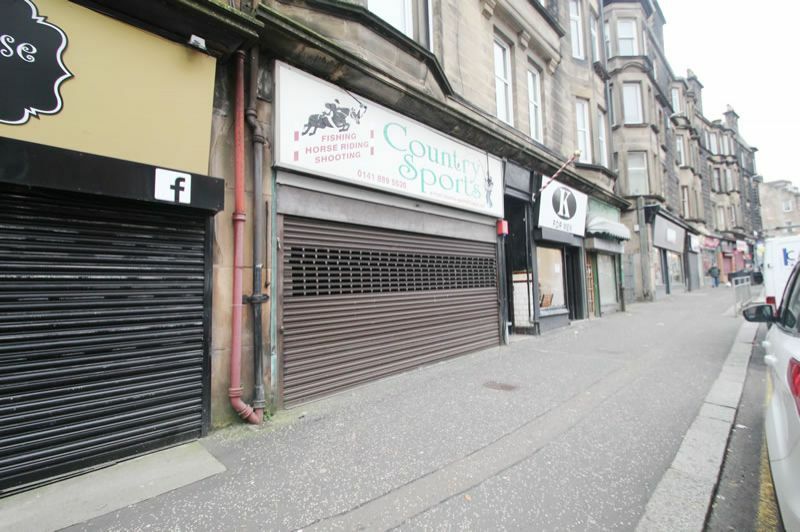 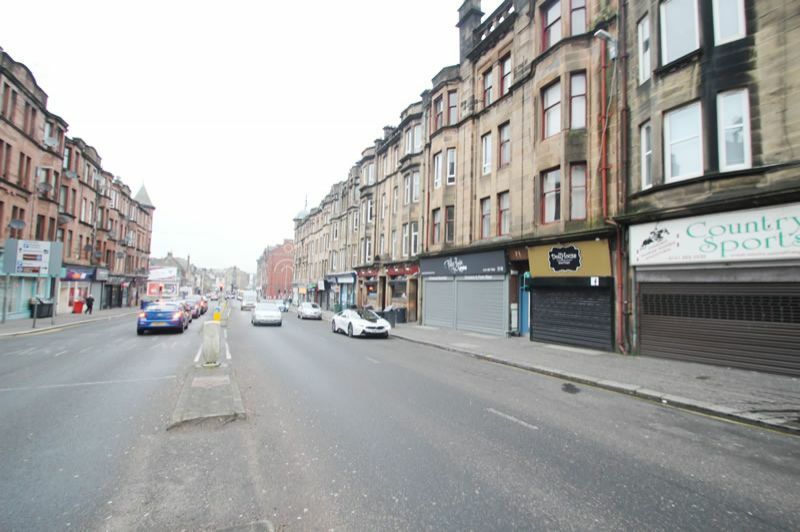 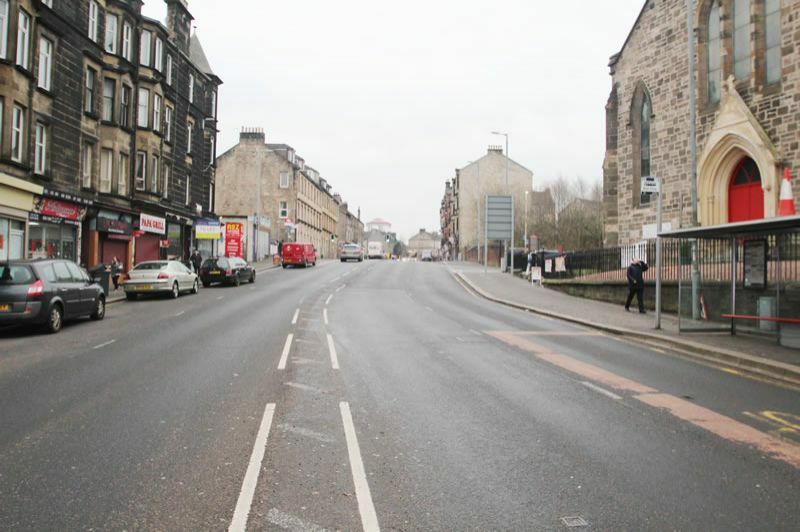 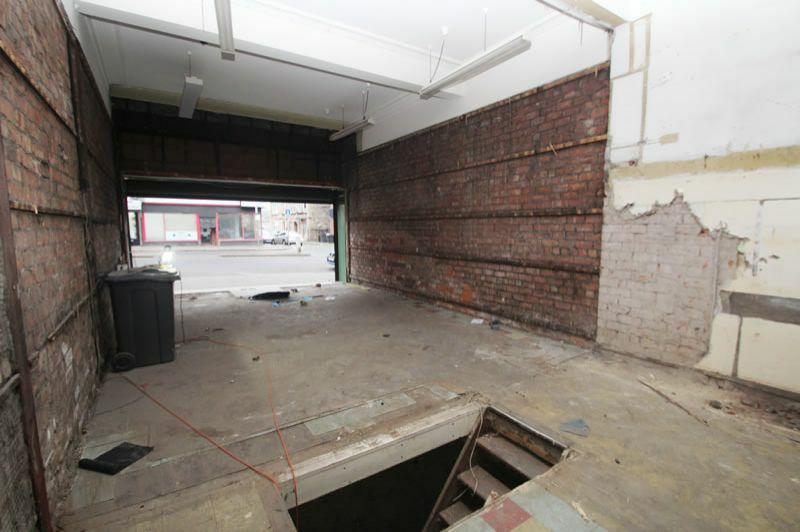 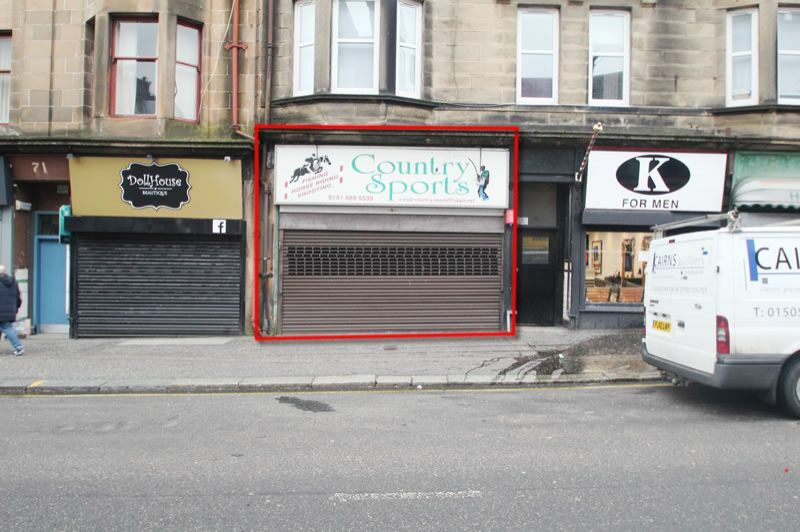 HEAVILY DISCOUNTED DOUBLE FRONTED COMMERCIAL UNIT within the heart of Paisley Town Centre. 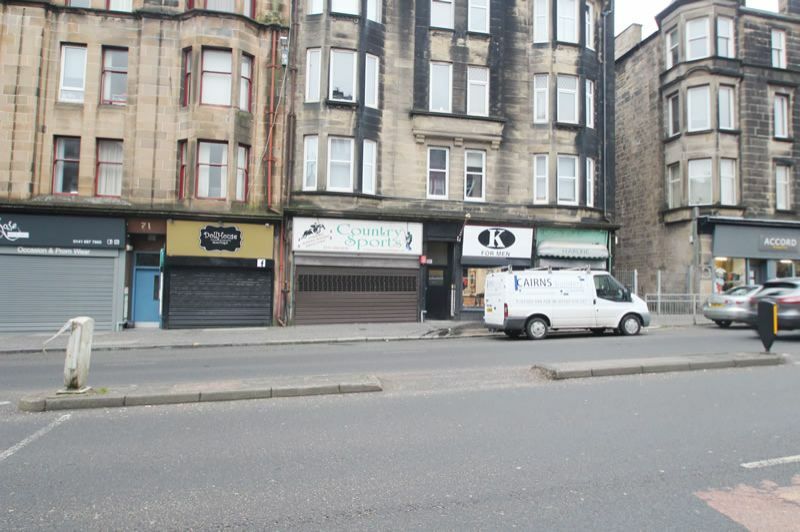 *PURCHASED FOR £55,000 IN JUNE 2018*REALISTIC RENTAL POTENTIAL £700pcm (£8,400per annum) high demand area. 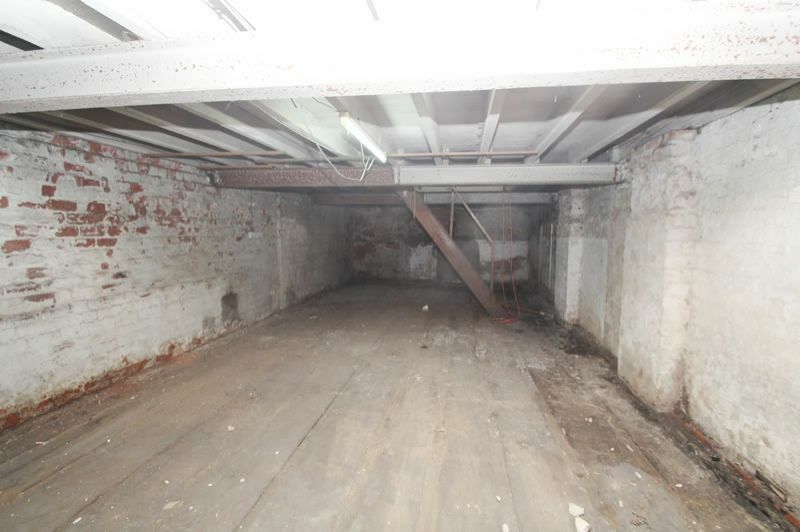 Electric shuttered Entrance, Shop Floor, Basement stock room. 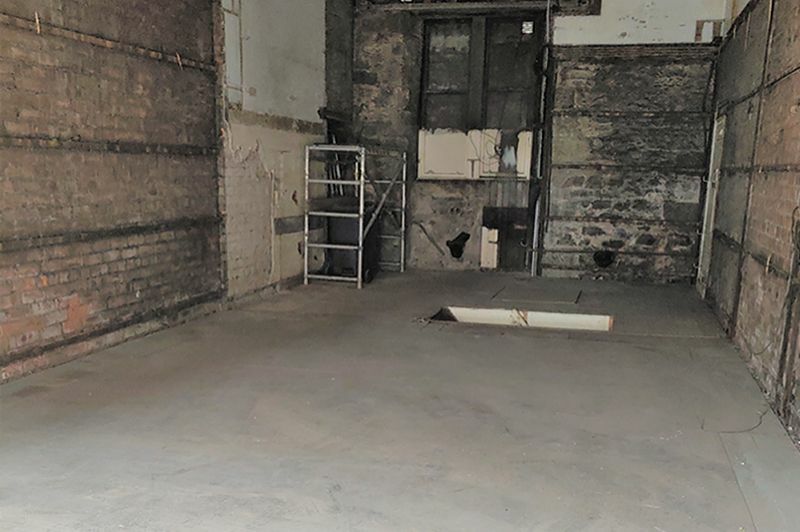 RENTAL POTENTIAL £700pcm (£8,400per annum) 30 SECONDS FROM TRAIN STATION Completely stripped out ready to be fitted out.